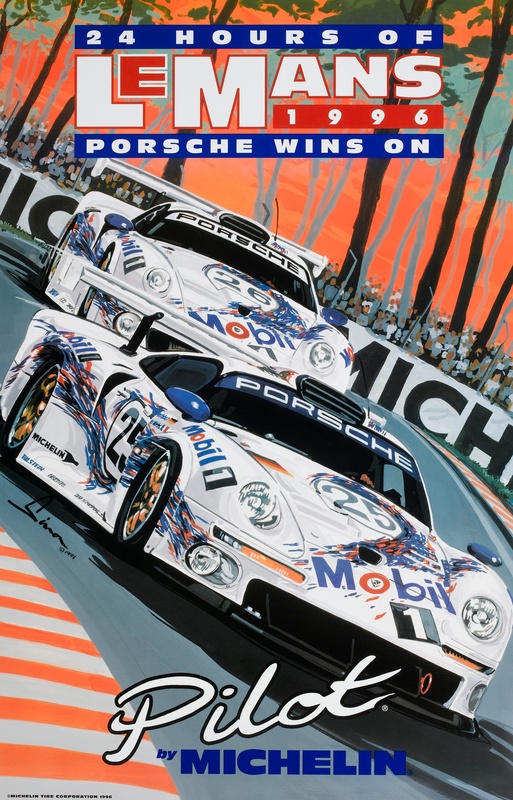 Le Mans / Michelin 1996 - Autosports Marketing Associates, Ltd. 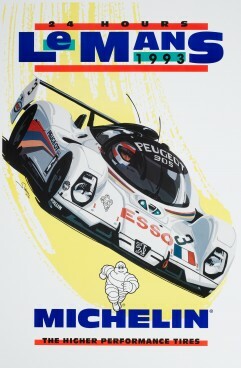 Le Mans / Michelin 1996. 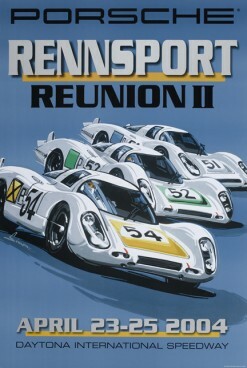 Official achievement poster. 22”x34”. 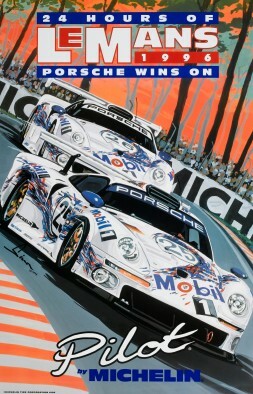 Features Porsche 911 GT1. Hand signed by the artist Dennis Simon. 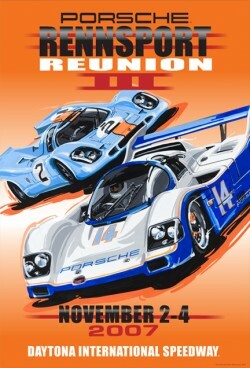 This poster is from the Artist personal stock, a first edition print from the time of the event, not a reproduction. Free Shipping. SKU: DS-003-1996. Category: Dennis Simon.